Love SEO, SEM and PPC? If you are hungry to learn, highly analytical and an expert in the above - this could be your perfect job! Our Digital dream team are responsible for developing, testing, and implementing strategies to reach and engage target audiences through various digital channels. They are a friendly, helpful, and sociable bunch who work hard and play hard. We are looking for a Digital Marketing expert with previous hands on experience of search marketing to support the business in supercharging the growth our organic traffic, while also ensuring we deliver a return on investment on all of our performance based digital marketing. Led by Andy, you'll help define and shape the digital marketing strategy and be responsible for driving brand awareness and both website traffic and online revenue through digital marketing. You'll use the knowledge gained from your degree to produce accurate analysis and actionable insight. 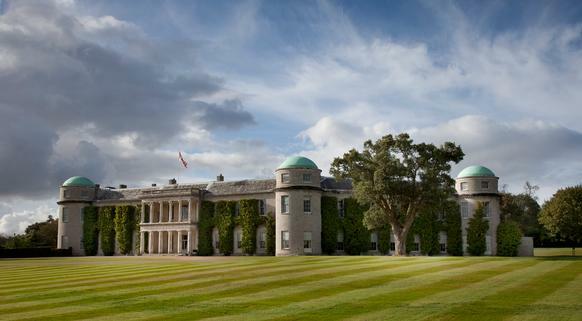 Based in the stunning venue of Goodwood House, you'll be working within a close knit, fun team who always have a well-stocked fridge in their office. We're lucky to work in stunning countryside. Having your own reliable transport is a must. Click on 'apply' now. We'd love to hear from you.